Paying you invoices couldn’t be simpler; we offer 2 easy ways to pay, online or via your bank. 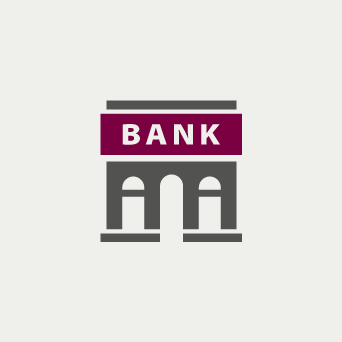 BACS transfer allows you to pay your invoice direct from your bank account to ours, simply and securely, please see your invoice for details. 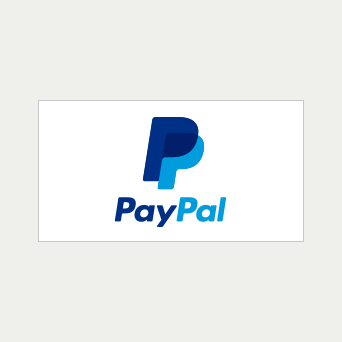 Paying online via PayPal is very easy and secure. If you would like to pay your invoice via PayPal please contact us on 01772 735919 to request the PayPal option and we will ensure all future invoices will be issued via PayPal for easy payment.